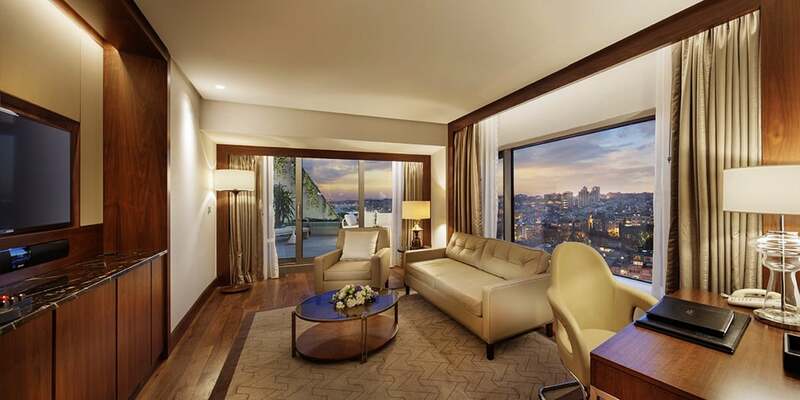 Super-sparkling still from its very-wow renovation, check out the finished result at the Conrad Istanbul Bosphorus in Istanbul, Turkey and marvel at the awe-inspiring views of the city skyline. 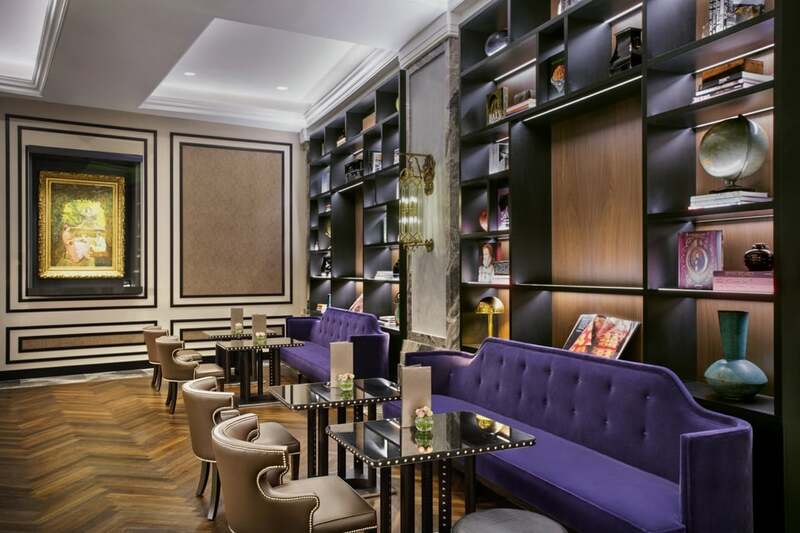 The hotel is centrally located in the vibrant Besiktas area of Istanbul right next to a park and just far away enough from the hustle and bustle of the city. You are 22km from Ataturk International Airport. Everything is on your doorstep here; designer boutiques, beautiful mosques, historic palaces and world-class dining. 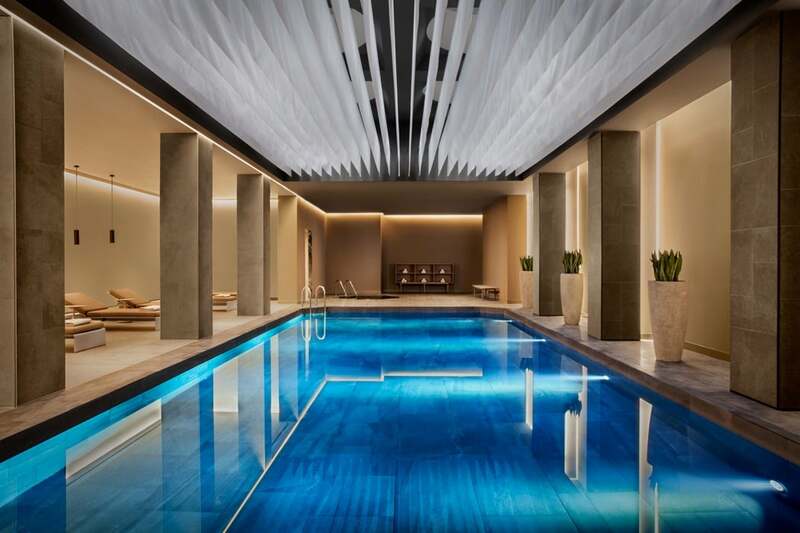 You are a 5-minute walk from the Bosphorus and Ortakoy, Dolmabahce Palace and the Vodafone Stadium, with several major shopping malls just a short drive away. 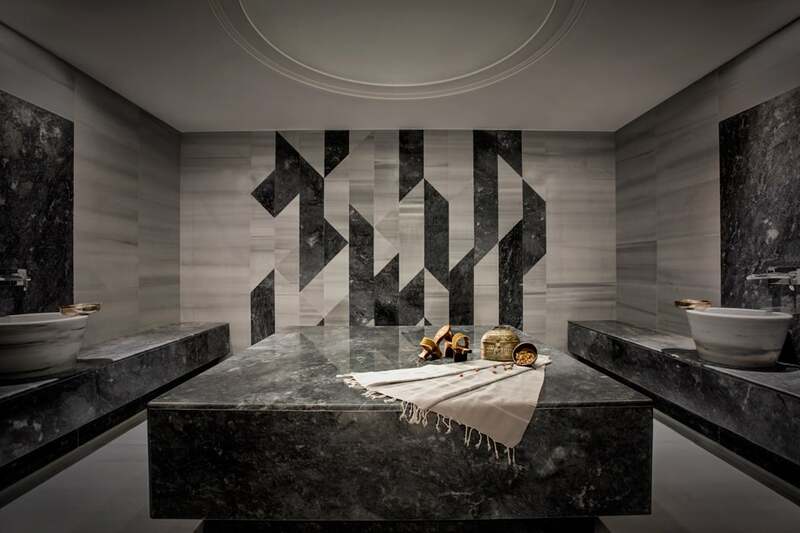 This is a take-your-breath away kind of renovation; no expense has been spared over the four-year project and the attention to detail is exceptional. 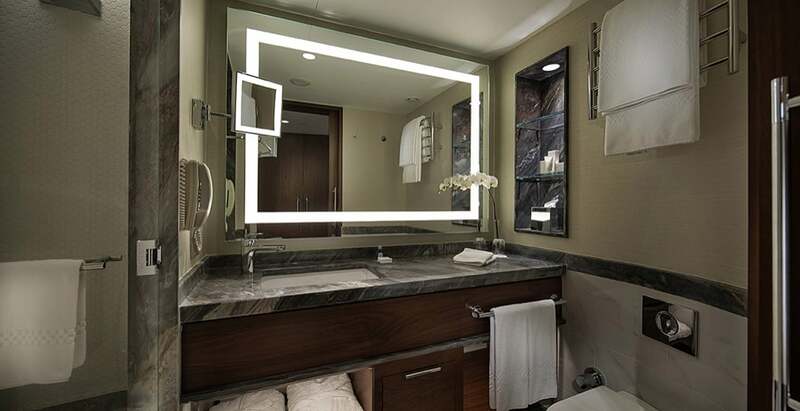 Everything from the floors, walls, furniture, furnishings, over 500 guest rooms and over 70 suites has been given the magic touch, with the end result being chic and contemporary. 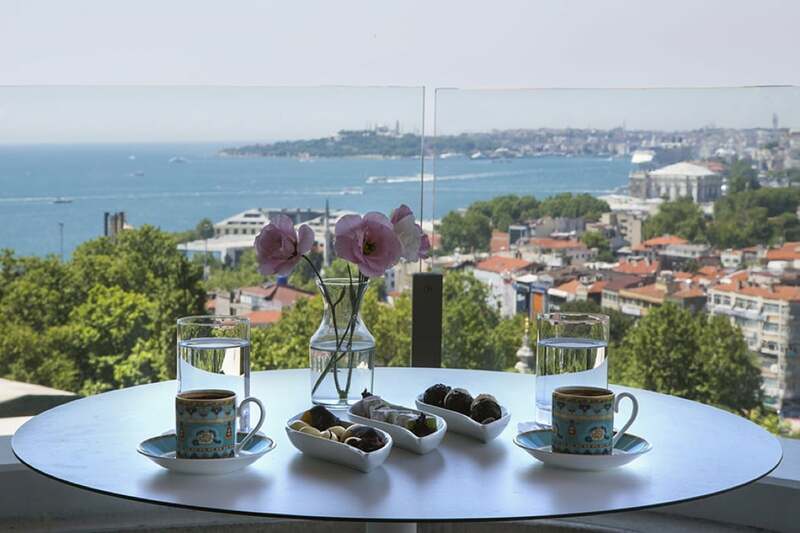 If you can drag your eyes away from the interior then take a look out the vast windows; the staggering views across the city stretch right from the Bosphorus Bridge to the Old Town. The hotel is built in a unique S shape which shows off those views and makes the building itself fascinating to behold. 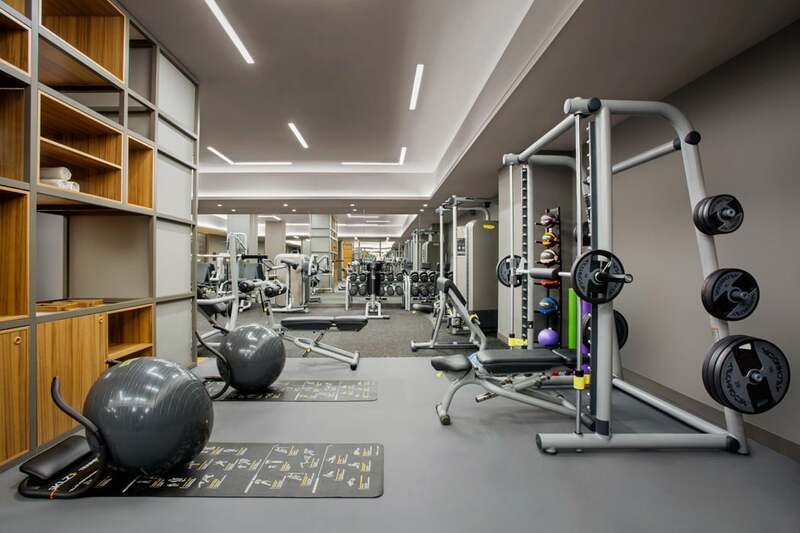 The facilities are just what the discerning traveller expects: complimentary Wi-Fi, a 24-hour health club with Turkish hammam, the new-look Soul Spa, indoor and outdoor pools with a separate children’s pool, covered and open clay tennis courts, plus event and conference facilities. 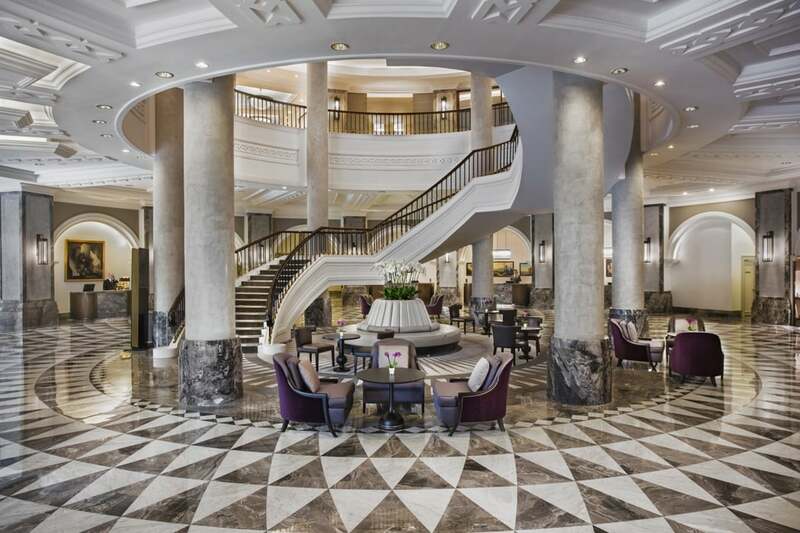 Unsurprisingly perhaps, the hotel is multi-winning; it was granted a 2017 TripAdvisor Certificate of Excellence winner and was named a leading city and conference hotel in Turkey several years running by the World Travel Awards. The staff are some of the best in Istanbul; polite and helpful with lovely little extras provided like the traditional turndown service and yes there’s even a mint left on your pillow! You are spoilt for choice with 629 rooms and suites to choose from! 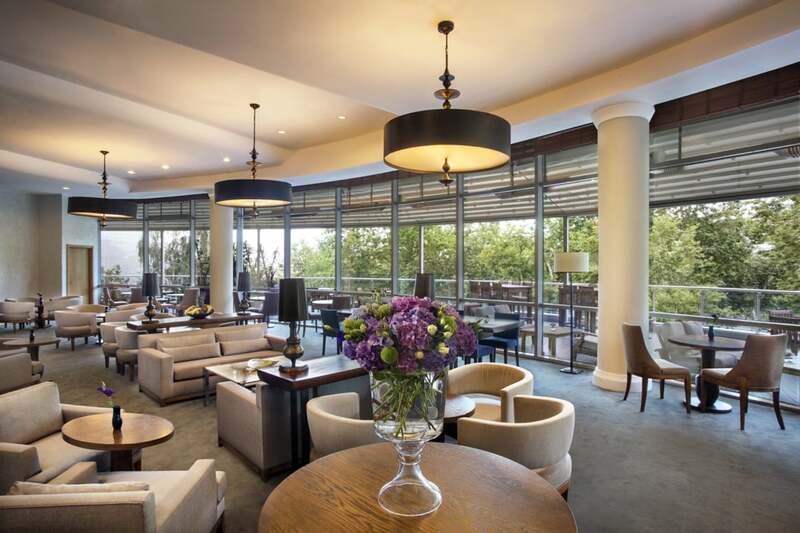 We would definitely recommend upgrading to an Executive Room which gives you access to the Club Lounge on the 15th floor and other privileges too. If you are travelling as a family, consider staying in a specially designed family suite which is perfect for four. 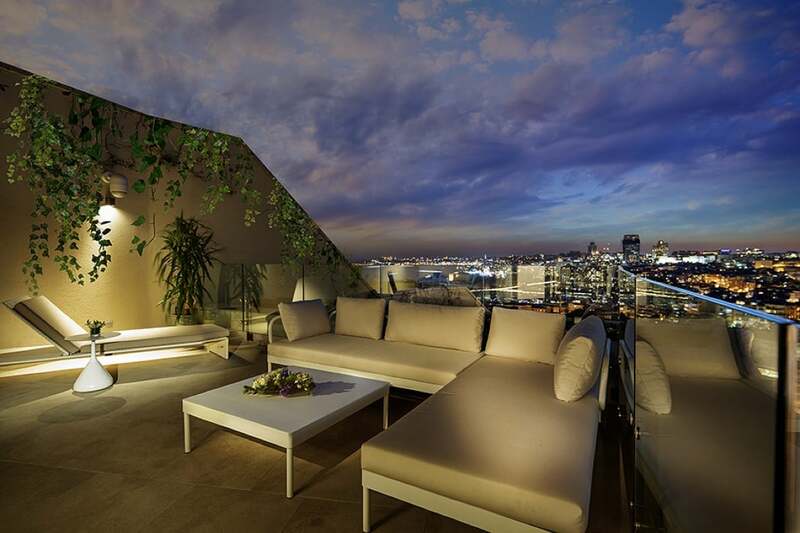 The balconies are all exceptional but the terrace that accompanies the Park Suite has got to be my favourite, it’s really is something else; soft cream sofas that wouldn’t look out of place in the finest lounge room with soft outdoor lighting, designer planting and simply breathtaking views. 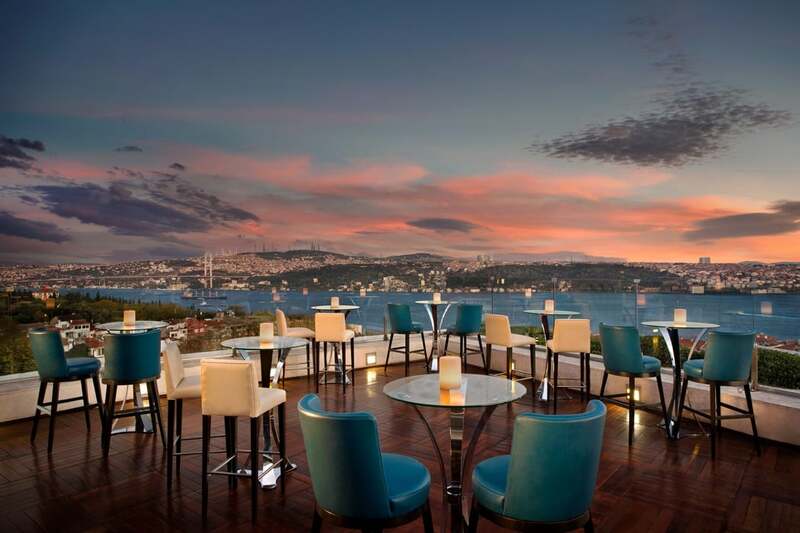 The place to go as the sun sets – the 14th floor terrace is home to the Summit Bar; come for a glimpse of the 240-degree city views and stay for the cocktails. 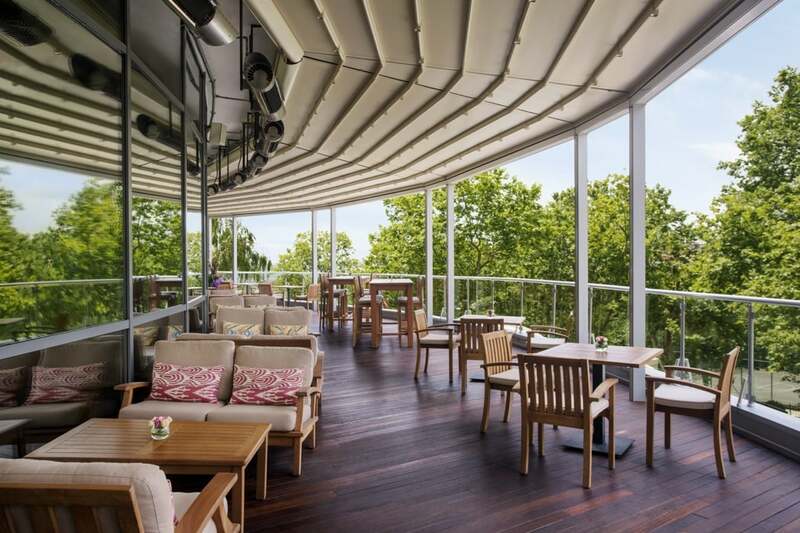 When you’re feeling peckish, head to the Manzara restaurant which serves delicious Mediterranean cuisine with more amazing city views from its floor-to-ceiling windows or dine al fresco at Meze Grill and sample a selection of delicious Turkish specialities accompanied by the very finest Raki.